Was very pleased this week to receive a wonderful review from Patricia D. Eddy, who reviews books for Author Alliance. You can read the review in its entirety on Goodreads here. 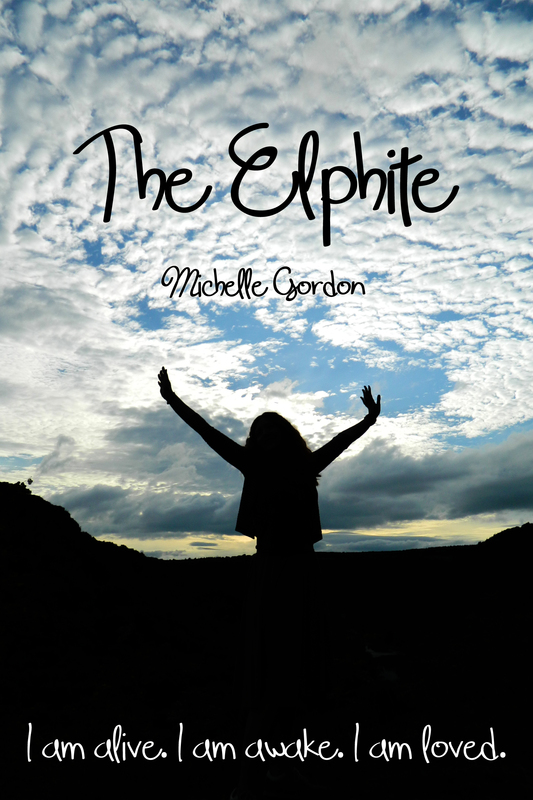 If you have read The Elphite, perhaps you would consider taking a few minutes to write a review on Amazon too. It’s amazing how powerful reviews can be, especially for books by an unknown or Indie Author. And I don’t just mean because they encourage readers to buy the books and give the author a chance, but because chances are, the author reads every single review, and not only takes any criticism or advice and works on it, but also uses the positive words of encouragement to keep motivated. I wrote about this in a blog post a little while ago. So maybe today, seeing as it’s a day of expressing love, you could show an Indie Author some love and write them a review! 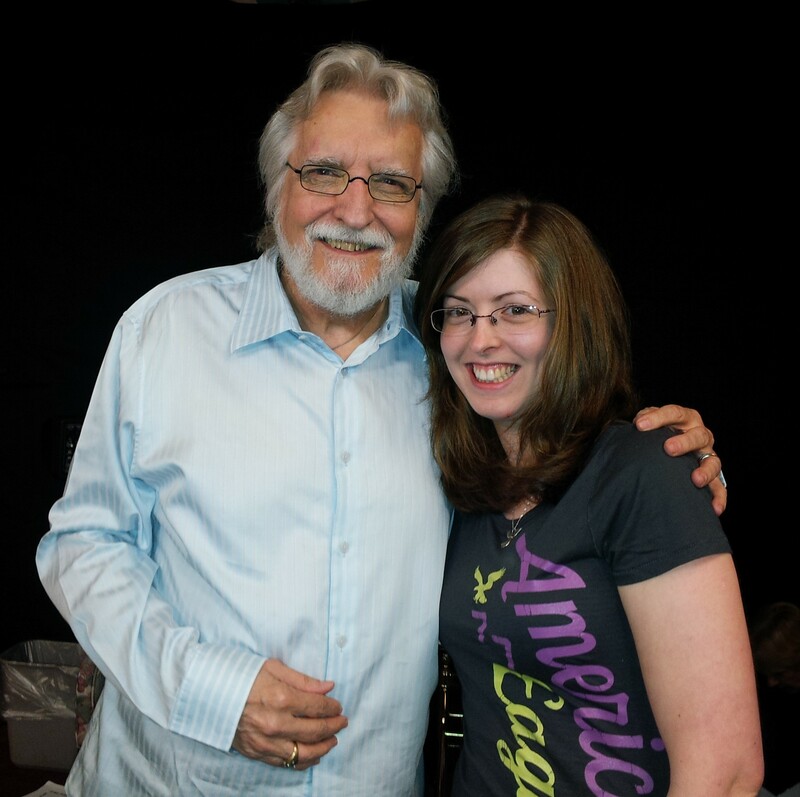 You might remember that back in March this year, I attended the Spiritual Renewal Retreat in Oregon – which is four and a half days with Neale Donald Walsch. During the session on the Friday, I had the chance to speak to Neale, to thank him for running the free retreat, which had enabled me to be able to attend. He asked me what I did, and I told him that I was a Spiritual Fiction Author. He asked for the title of a book I had written, and I replied ‘The Earth Angel Training Academy’. He said he wanted to read the book, so the following day, I took in a copy I had with me (as I was about to begin writing The Other Side, and had taken it with me for research purposes). I gave it to Neale, who was very excited to be receiving gifts (at the same time, he was receiving a signed CD from the drummer of the Turtles, who was also on the retreat). On the last day, the Sunday, we all gathered in the room, and I was sitting at the front. As Neale began the session, he pointed at me, and said ‘You!’ He then turned to the rest of the group, and told them that if he looked a bit bleary that day, it was because he had stayed up until 2am to read my book! He told everyone that they should all get a copy, but not to read it at night if they wanted to get any sleep! Will Richardson, Neale’s friend and the President and Director of Programs at the CWG Foundation, also read The Earth Angel Training Academy, and The Elphite, both of which he reviewed on Amazon for me. I didn’t want to bother Neale for a review, as I know he is a very busy man, but I was eager to know what he had thought after he had finished reading the book, so I e-mailed him yesterday and asked him for his thoughts. I never expected to receive a reply so quickly, but I woke up this morning to find his e-mail, and needless to say, have been very happy since! It was the best Christmas gift I could have asked for. If you would like to buy a copy of The Earth Angel Training Academy as a gift for someone this Christmas, there is still plenty of time! You can get one here.